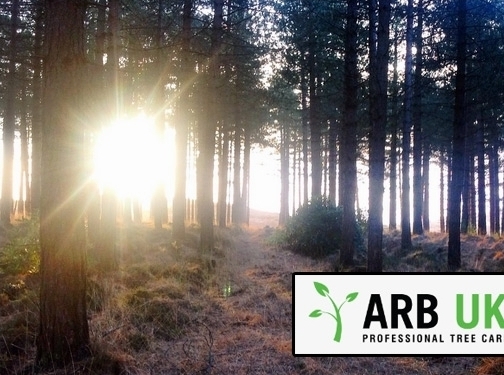 Based in Oxford, ARB UK is a professional tree care company, with over 15 years experience in dealing with difficult and dangerous trees. Whatever the job, from a simple removal or a large site clearance our team of fully qualified arborists will be happy to help, contact us for a free quotation. UK (Oxford) based business - with over 15 years' experience - providing tree surgery services. Website includes details of services provided, testimonials, blog, contact form.